Patchwork projects can be a lot of fun and they can give you a product that is uniquely your own. 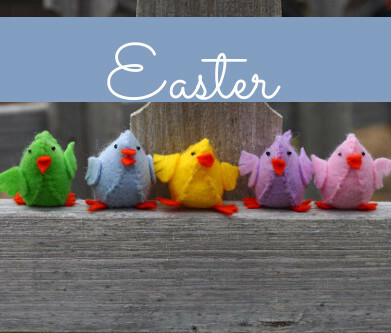 Depending on the fabric and pattern that you use, you can create something purely one-of-a-kind. 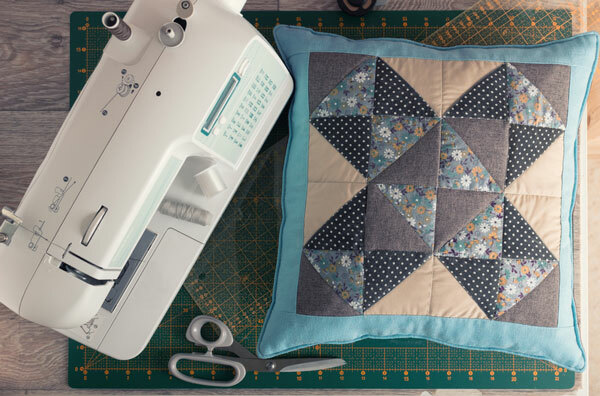 This entry was posted in Home Decor, Quilting and tagged DIY home decor, Home Decor, Patchwork, Pillow, Quilting, Sewing on February 20, 2019 by Guest Blogger. 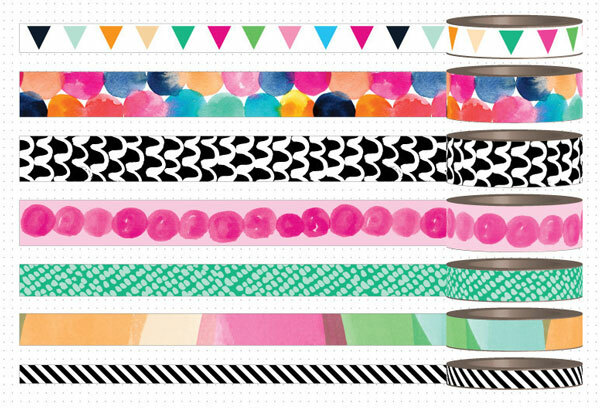 Q: What can I do with Washi Tape? A: There are many things that can be done with it including adding stripes or other design to a card, using it for a border or even use it as a background. It’s fun to play with it and create your own uses for it, too! Q: I need something to remove the adhesive from my project after I put it through my Xyron machine. Is there anything I can use to make this job easy? A: An adhesive eraser is made just for that. 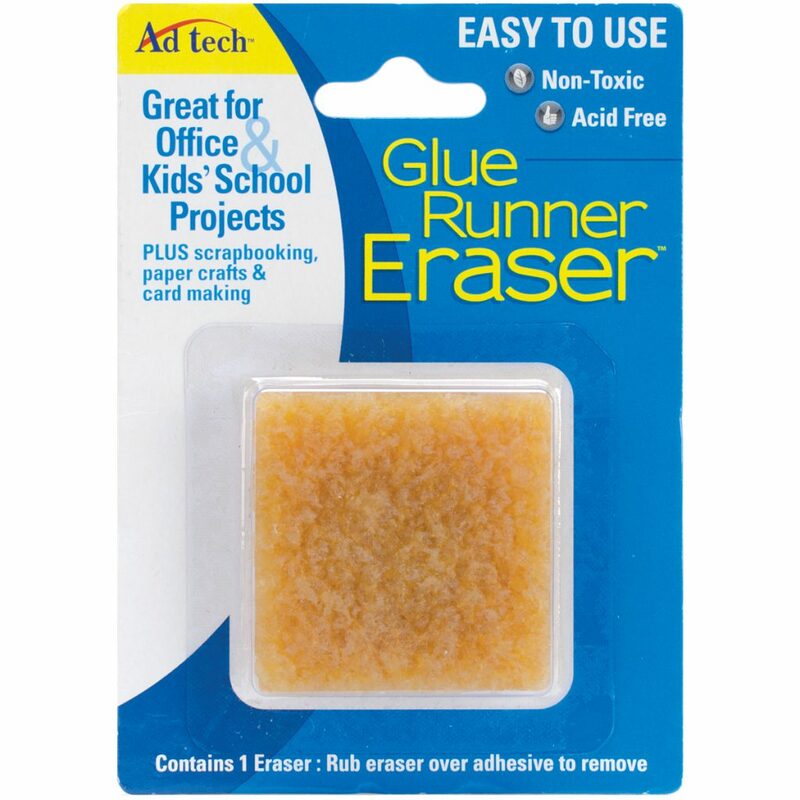 You use it just like a regular eraser, but when the edges will no longer work, you just cut that area off and it’s ready to use again. 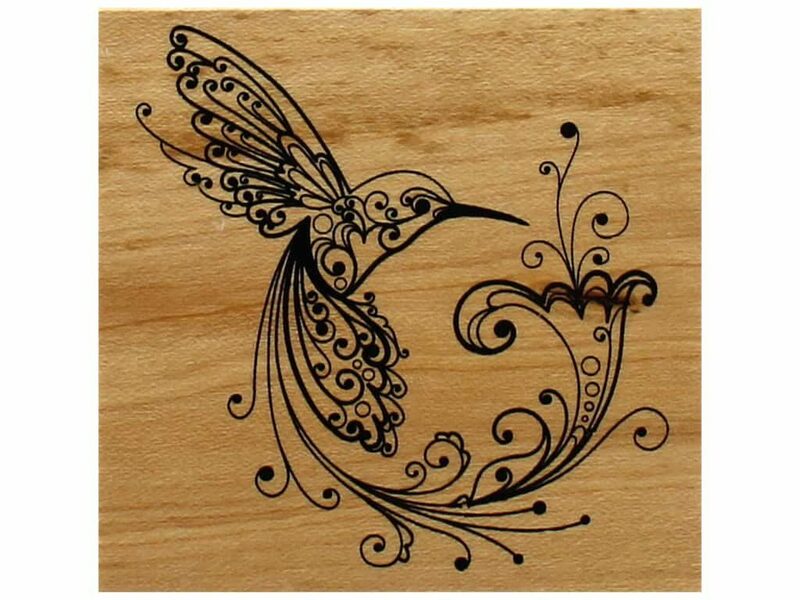 Q: I have a stamp on a wood block that is lose. Is there any way to fasten it down again? A: You can use rubber cement on the back of the stamp to attach it back to the block. It will not harm the stamp. 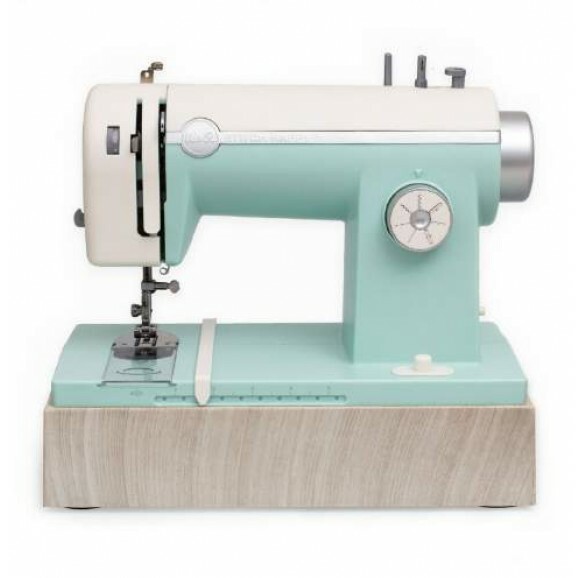 Q: Do I need a specific sewing machine to sew on a card or layout? A: No, any sewing machine you choose will work. Remember, though, if you also want to sew with it you will need to change the needle. 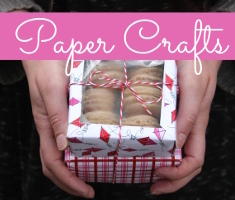 Paper can quickly dull a needle so be sure to have an extra on hand. Q: I want to add a message on my card, but I don’t want to stamp it and am not sure what else I can use. Is there anything? A: There are many choices that you can use such as stickers, punches, stencils and rub-ons. Also, remember that many patterned paper kits include letter stickers, as well as, patterned paper that letters and words can be cut from. This entry was posted in Crafts and tagged Adhesives, Ask the Experts, Lettering, Sewing, Stamping, Washi Tape on March 27, 2018 by Peg. All that’s old in fashion, eventually seems to become new again. 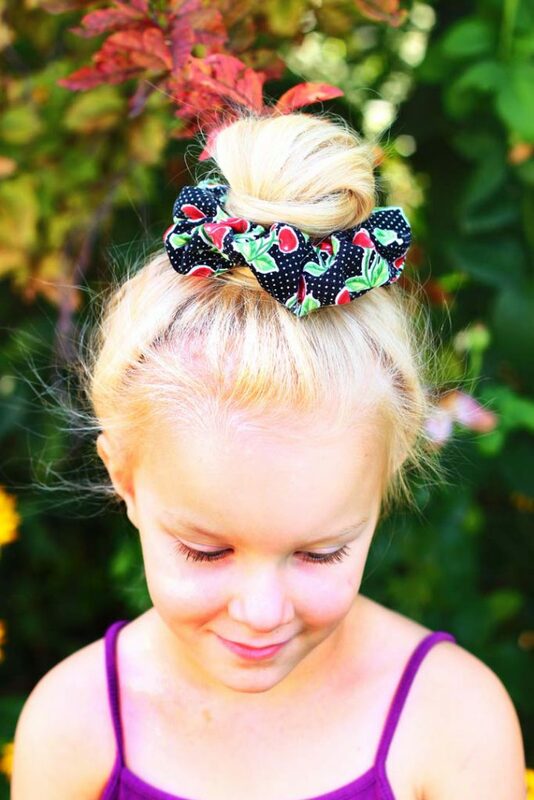 Hair scrunchies made their first appearance in the 1980s and ‘90s, and are once again popping up for sale. I for one, welcome these fashion accessories of my teenage years back into fashion with open arms, and celebrate their return to popularity by sewing up a bunch of them for my daughter and I to use. This entry was posted in Crafts, Sewing and tagged DIY Clothing, Elastic, Sewing on September 5, 2017 by Michelle. So, mushrooms may be the food that I hate the most. Being a vegetarian, it can be a little difficult to hate mushrooms as much as I do, but I just can’t develop a taste for them. Mushrooms that you don’t eat, on the other hand? I love them, I think they’re adorable. That’s why I love a good toadstool project like these. 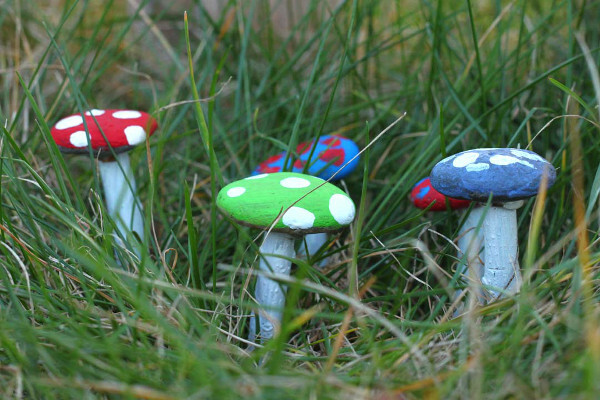 Both kids and adults can have fun making these toadstools to decorate the garden. 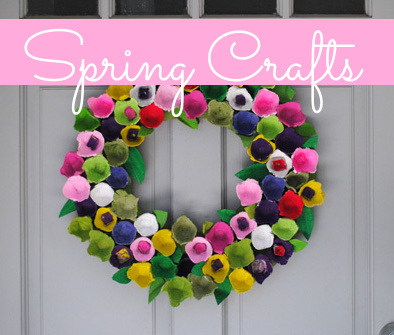 Make them in classic toadstool colors or have fun coming up with your own color combinations. This entry was posted in Craft Trends, Kid's Crafts, Summer and tagged Clay Crafts, Craft Trends, Felt, Kid's Crafts, kids summer crafts, Sewing, Wreaths on August 12, 2017 by Joselyn.